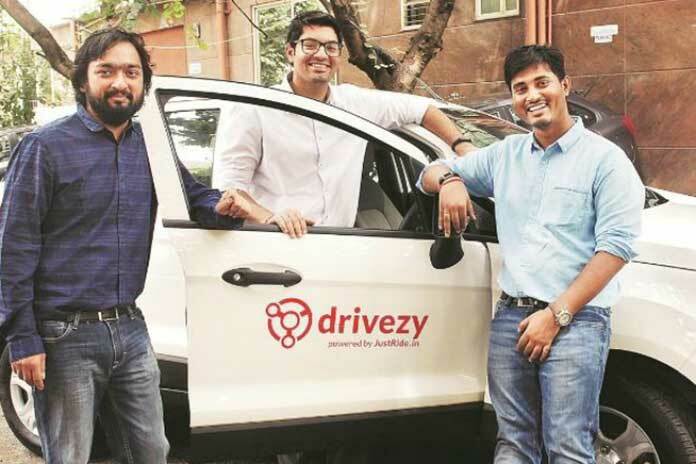 Vehicle sharing firm Drivezy has launched car-sharing services in the city of Nagpur. Drivezy is an online vehicle sharing marketplace where people can enlist their idle cars, scooters and motrocycles to rent them to customers on a short and long-term basis. Nagpur is the fourth city where the company has introduced services this year. “The concept of vehicle sharing in India is catching up fast, especially amongst millennials. Nagpur is the winter capital and the third largest city of Maharashtra, as well as a prime tourist destination, offers the ideal opportunity for us. We shall soon feature bikes and scooters in the city as well,” said CEO and Founder of Drivezy, Ashwarya Singh. 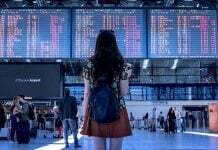 According to company executives, millennials who comprise the greater share of urban commuters these days are seen extensively booking vehicles for in and out city travels which also includes bookings for shopping, festive seasons and for weekend getaways. The company has also launched two-wheeler rental services to cover the ‘last-mile’ commute needs for passengers of Hyderabad Metro and plan to expand this service to other cities in the next few months. 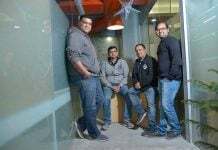 Drivezy competes with players like Zoomcar, Revv and Wicked Ride in the vehicle sharing segment. It offers both cars and two-wheelers on one platform. Since the inception of the marketplace, Drivezy has partnered with more than 2,800 owners in 8 cities. Backed by prestigious Y Combinator and Google, Drivezy has raised a total of $16 million from leading global investors. Headquartered in Bangalore, Drivezy currently operates in 7 other cities across India including, Mumbai, Pune, Mysore, Mangalore, Hyderabad, Kochi and Manipal. 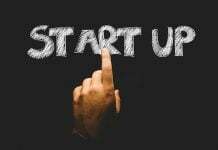 The company which was earlier known as JustRide, started operations in April 2015. 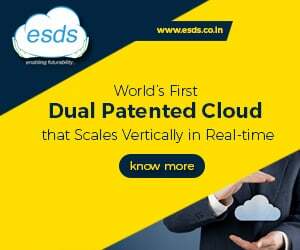 The company aims to expand to 21 cities by September 2019. Since January 2018, the company has doubled the number of vehicles listings and has registered a 76% growth in GMV. Drivezy’s key financing partners include Mahindra Finance, ICICI Bank, HDFC Bank, Sri Ram Finance, Cholamandalam, Axis Bank, Union Bank and Tata Motor Finance.